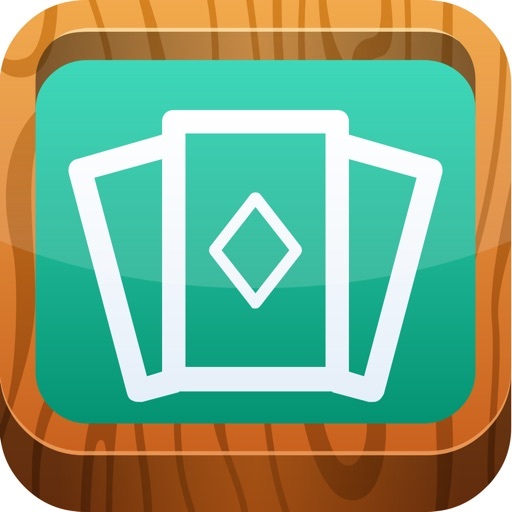 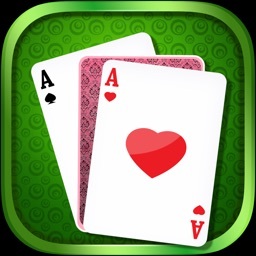 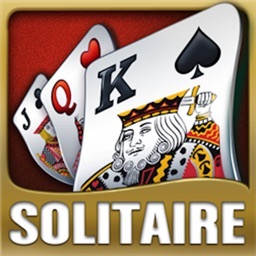 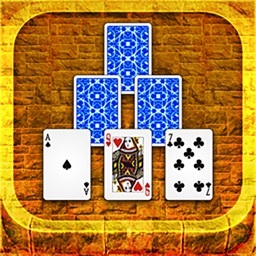 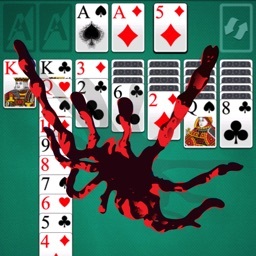 Solitaire is one of the oldest and funniest card game ever, played by millions of people! 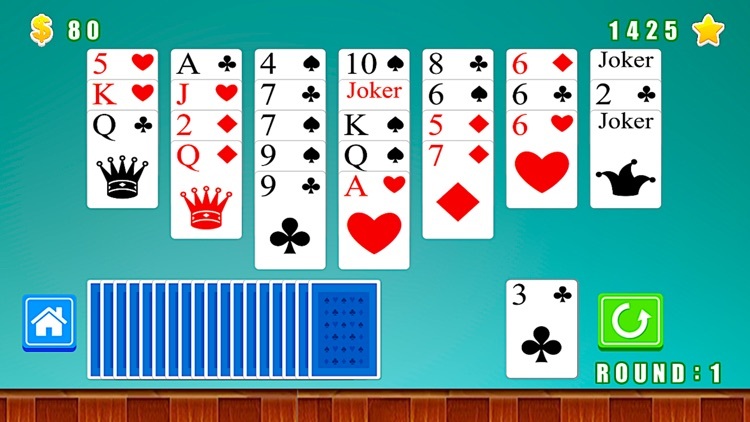 Exercise your mind with a game of solitaire while you relax your body on the beach, or while you enjoy your break from school, work, or family obligations. 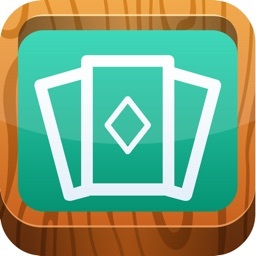 The goal of the game i to remove all the cards from the grid. 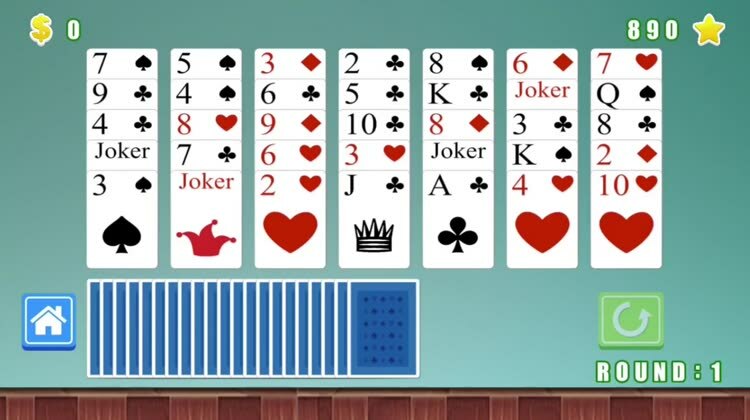 1) Cards can be removed if they are one HIGHER or LOWER than the visible card at the bottom right (suits are irrelevant). 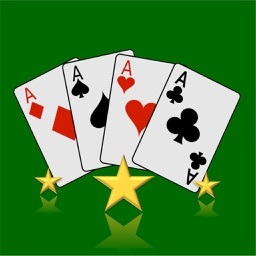 2)Aces are both high and low. 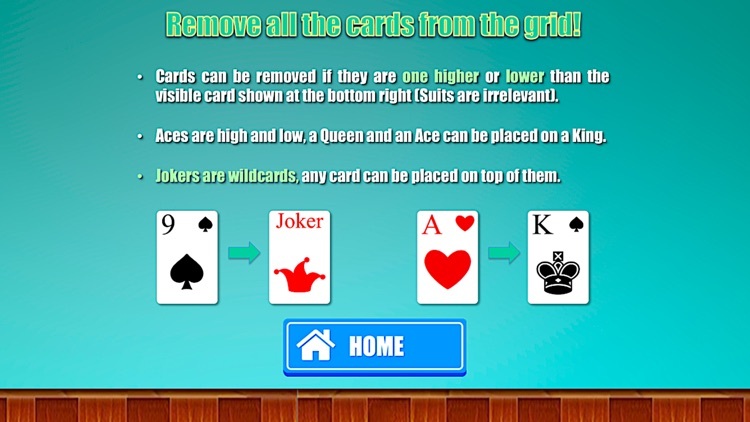 3) Jokers are wildcards: any card can be placed on top of them.